DJzone DJ Magazine :: Summer DJ Conference comes to Las Vegas! Summer DJ Conference comes to Las Vegas! The American Disc Jockey Association is pleased to announce an event that is sure to change the landscape of national conferences. 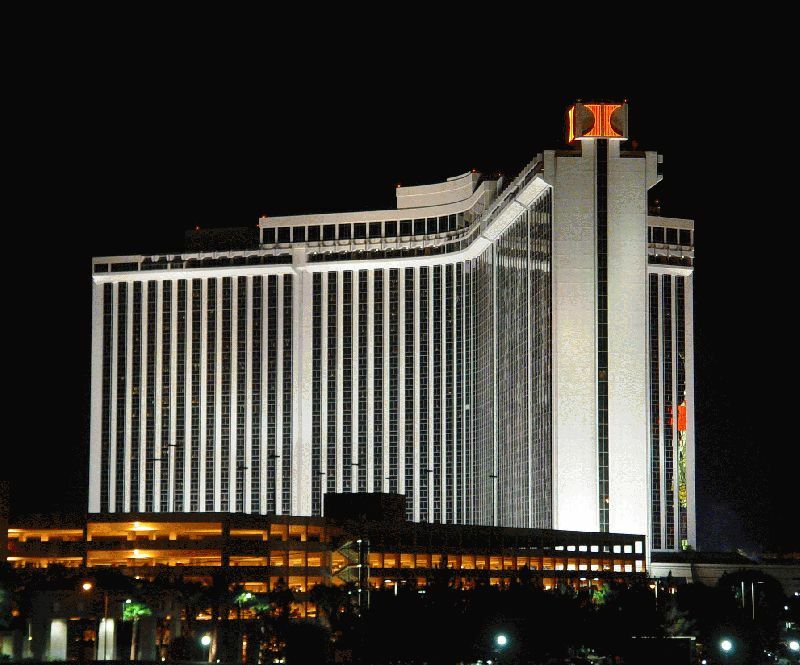 “Boost Your Spirits, Boost Your Business” will be held September 12th – 14th, 2011 at the beautiful Las Vegas Hilton in sunny Las Vegas, Nevada. This three-day conference will bring together the best and the brightest our industry has to offer - including a huge exhibit hall and power-packed educational content. The ADJA has taken the tremendous step and made the exhibit hall, nighttime events and networking FREE to attend. But you must pre-register to secure your badge. There is a small nominal charge to attend the seminars. The seminar line-up is probably one of the finest ever assembled for a national conference. With two educational tracks – “Business” and “Performance”, attendees will enjoy original content from industry leaders such as; Randy Bartlett, Peter Merry, Larry Williams, Jim Cerone, Scott Faver, Sean “Big Daddy” McKee, Alan Berg, Mitch Taylor and many more! There will be 18 quality seminars in all. Our Keynote will be Improv Actor & DJ Rocky Whatule. This event is open to everyone, regardless of involvement in a DJ organization. We invite members and non-members alike to network, learn and participate in an event that is truly designed to bring together every aspect of the Mobile DJ Industry. Visit the website www.ADJAConference.com for complete details on this event. Register early for your FREE badge. Only the educational seminars have a price. Also with your conference badge you will get all access to a party Monday night at the Marquee night club in Las Vegas! Now add in that we are also going to hook you up with open bar for an hour at the Marquee event it just gets too hot! Stay at the host hotel (Las Vegas Hilton) and receive special discounted rates and monorail access to all the hot spots on the strip. https://resweb.passkey.com/go/ADJA2011 This block also comes with a complimentary $100 discount dining & beverage coupon package. We promise this event will rock your world.